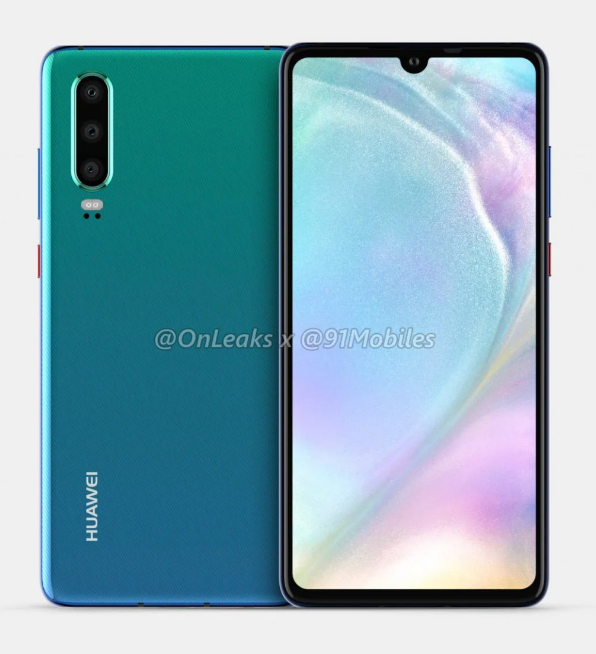 Words about Huawei next P series smartphone – the Huawei P30 have been swirling around for a while now. 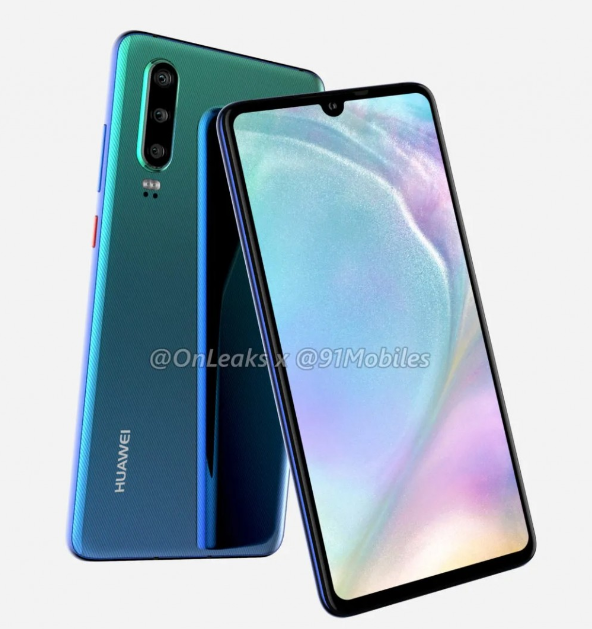 Like every other device tipped to be announced at the MWC19 event later this month, leaks about the P30 picked up in recent times fueling speculations that the Huawei P30 series will be unveiled at the event. That is turning out to be false, as we have learned that the P30 won’t be at the MWC19 event, instead, Huawei will be sticking with its usual launch venue. Although no specific official statement has been issued, however, Huawei Poland has prematurely revealed the company’s plans ahead of time. Much like the P20 and the Honor View 20, Huawei Poland has revealed that the company will once again take to Paris for the announcement of the Huawei P30 towards the end of March 2019. see the statement from the company below. The company’s strong business position follows among others from the success of the sale of flagship smartphones – the P20 and Mate20 series combined with the continued demand for products from the medium price segment, among others P series smart. At the end of March this year Huawei will present in Paris the latest smartphones from the flagship P series.